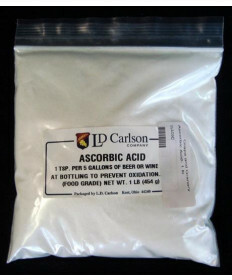 Acids in winemaking are used to produce a balanced wine. 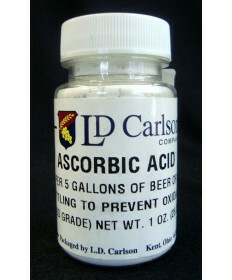 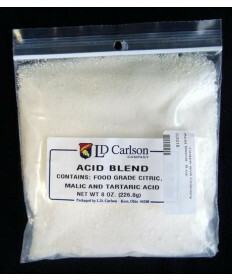 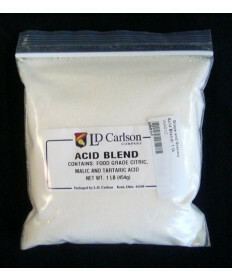 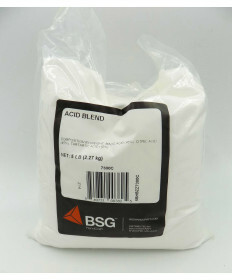 Wines that are too low in acid will taste flat and bland and have no 'structure' or 'backbone'. 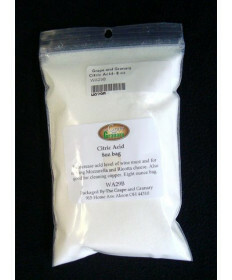 They will also have a low pH and be prone to oxidation. 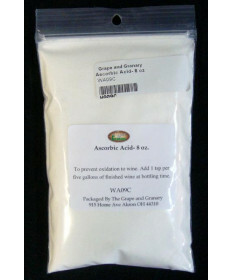 The Grape and Granary stocks a number of different acids including Acid Blend (a combination of tartaric, malic and citric acid used mostly for fruit wines) and Tartaric Acid used mostly for wines made from fresh grapes. 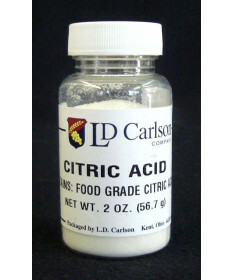 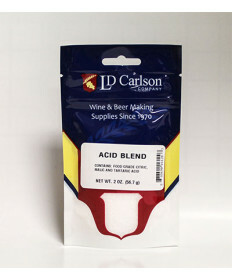 Contact Us if you have questions about any of our winemaking acids.